Celebrate the year of the pig with up to 25% off selected woks and further discounts on kitchen knives and cookware. Choose from stunning cocottes, Chinese chef's knives, chopping boards and more. 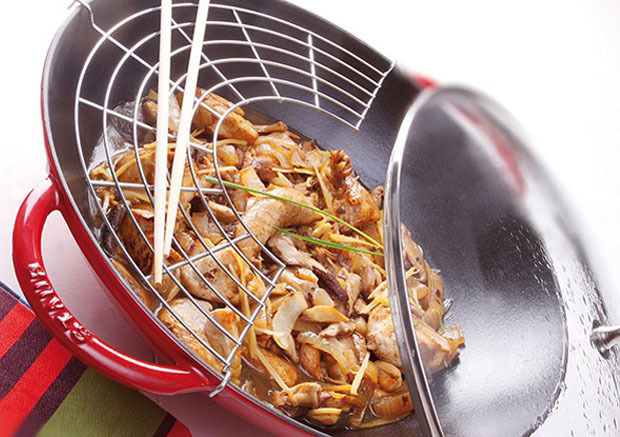 Discover how to cook a quick and easy turkey stir fry with ginger sauce, ideal for cooking in a STAUB Wok.